Bosco Conference invites professionals to participate in the IV annual international b2c Conference & Expo -- InvestPro Azerbaijan Baku 2016. The event will be held at JW Marriott Hotel Absheron Baku on October 24-25, 2016. 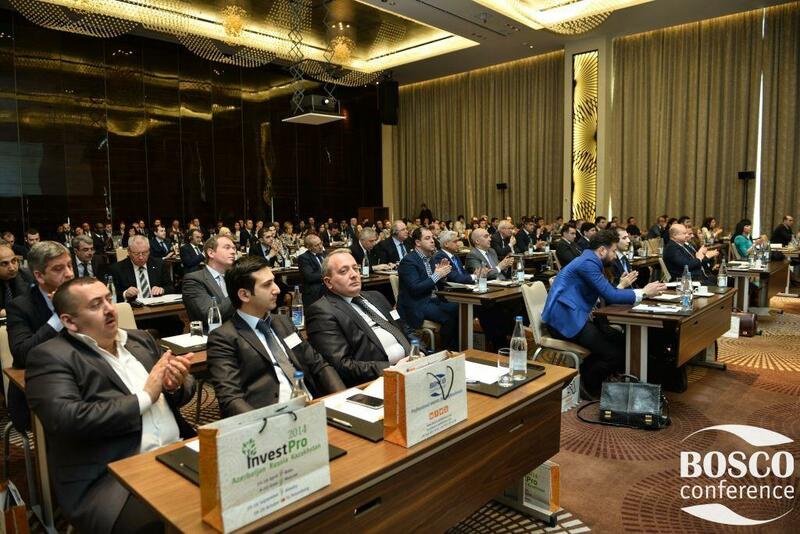 Within InvestPro conference speakers from top companies will share a unique experience in investment structures, wealth management, assets and information protection, citizenship, business immigration, international tax planning, corporate structures, banking, private equity, confidentiality in various jurisdictions and discuss up to date topics. The conference program includes Azerbaijan, Hungary, Singapore, UAE, Malta, USA, UK, Latvia, Cyprus, Seychelles, Switzerland, Liechtenstein, Luxembourg, Estonia and Iran. Official languages are English and Russian. Simultaneous translation will be provided during the day.